Ahmose vows to continue the struggle that has taken the life of his father and brother. 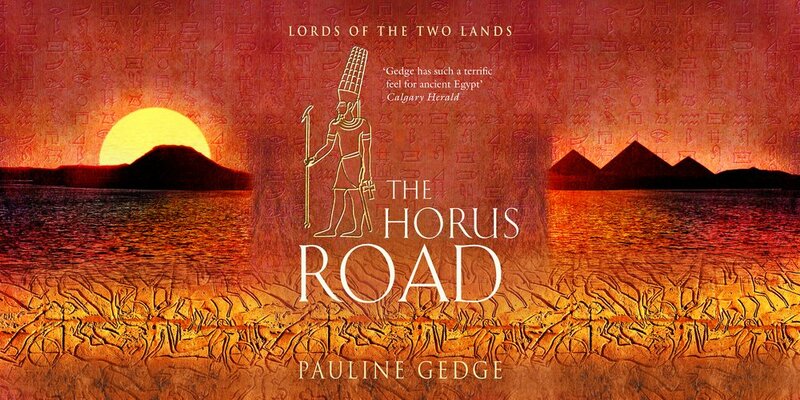 It is a courageous but often tragic mission to free their country from the foreign rule of the Setiu king Apepa. 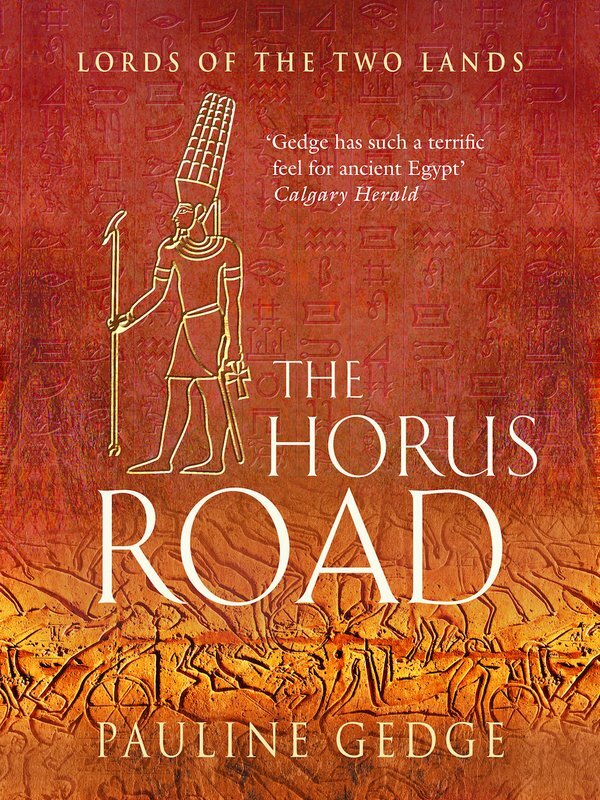 The Horus Road, the final thrilling instalment of The Lords of the Two Lands series is perfect for fans of Bernard Cornwell and Conn Iggulden.